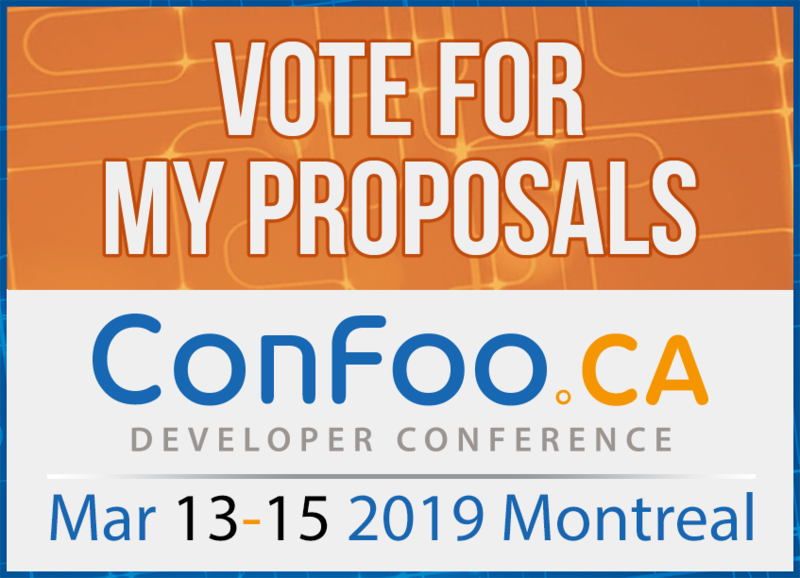 I have some ideas I want to share at ConFoo 2019 in Montréal. If you think these talks sound interesting, take a minute and vote for me! 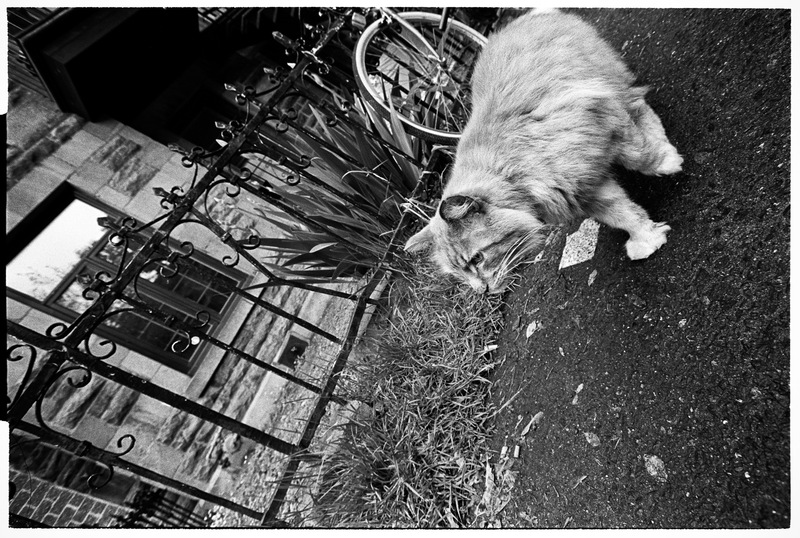 Please accept, as a token of my gratitude, this picture of a damp cat in Montréal (part of a set I shot in 2008).